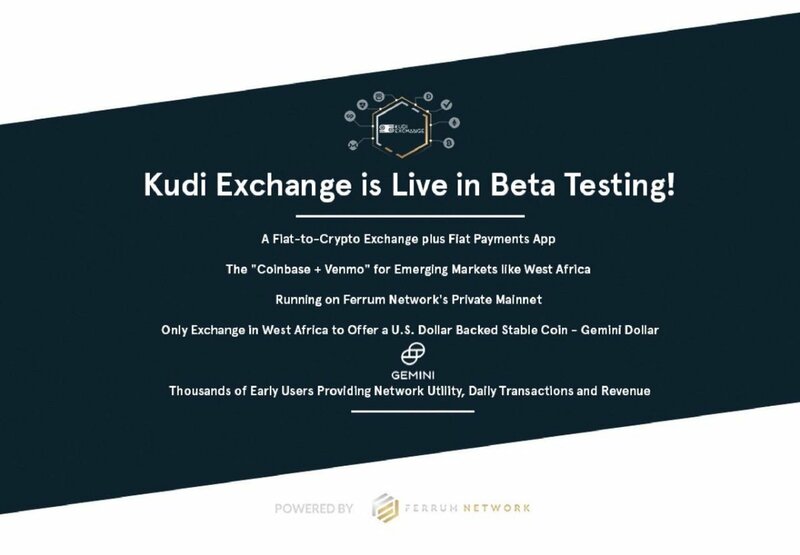 Ferrum Network in a Medium Post announced that it’s first product — Kudi.Exchange — is now live in beta testing with over 400 users in the pilot and 2500 more signed up! This is big news for Ferrum Network because we built and launched a world-class exchange and payments product on a seed budget. 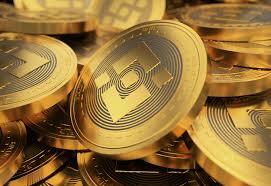 Therefore, Kudi also functions as a peer-to-peer mobile payments app for instant fiat money transactions. Our customers can now send Naira to each other instantly with no banking intermediaries at a fraction of the cost of a traditional bank app. How is this possible? The Kudi.Exchange mobile wallet also doubles as a payments app. Users simply deposit their Naira into the app, enter the address of the recipient, and “send”. 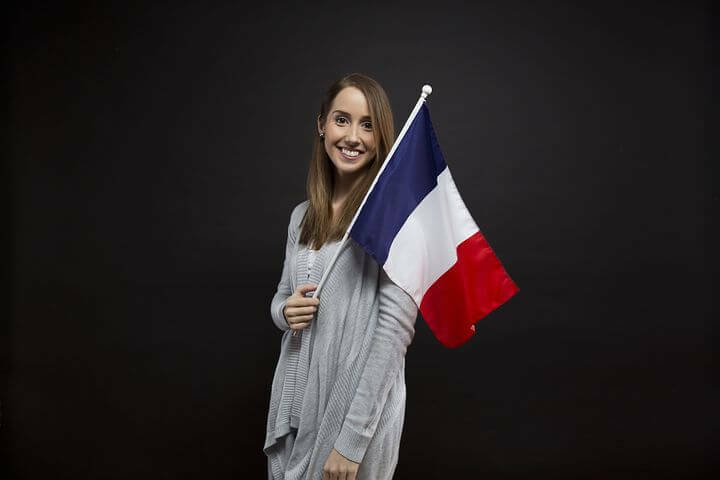 Customers can also send money to non-customers through their phone number or What’s App number, and the recipient will be prompted to download the app to receive the money. Since this all runs on Ferrum Network tech, the Naira is transferred in milliseconds, and it never goes through a third-party. Normal banking apps in Nigeria can take up to 24 hours to send money, and charge fees on everything from minuscule transactions to using cellular data! With Kudi, users can now send Naira instantly peer-to-peer at a fraction of the cost. We are now talking to merchants who are interested in using this app to replace costly point-of-sale system, and who want to incorporate a fast, cheap, mobile payment solution. 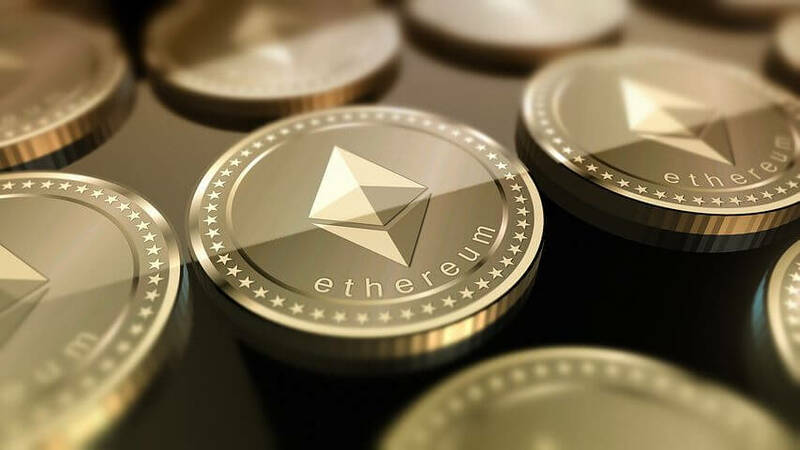 With thousands of Nigerians sending Naira to each other, and buying/selling digital currencies, this will have an immediate positive impact on the Ferrum Network ecosystem.